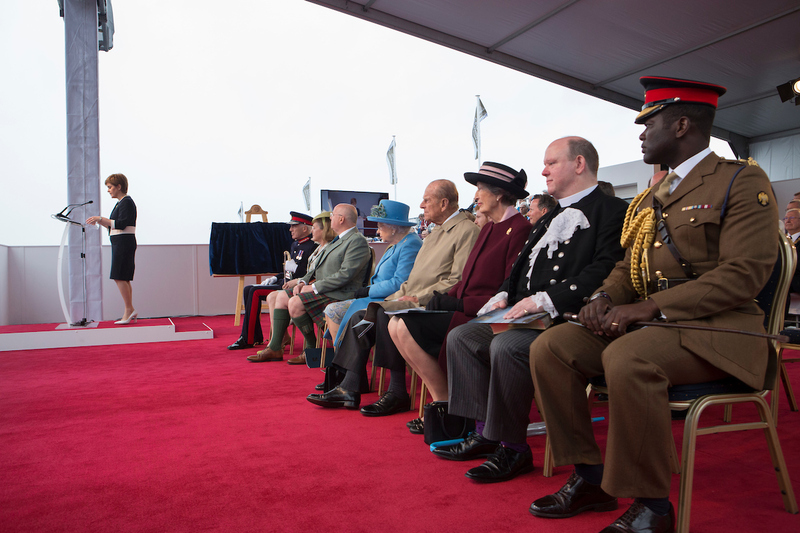 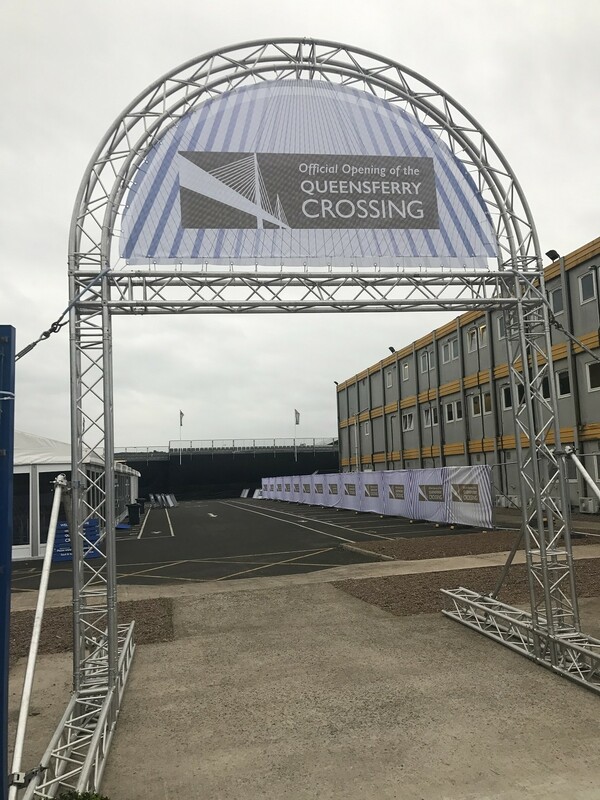 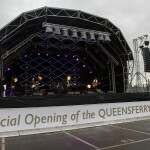 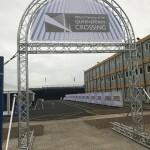 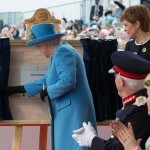 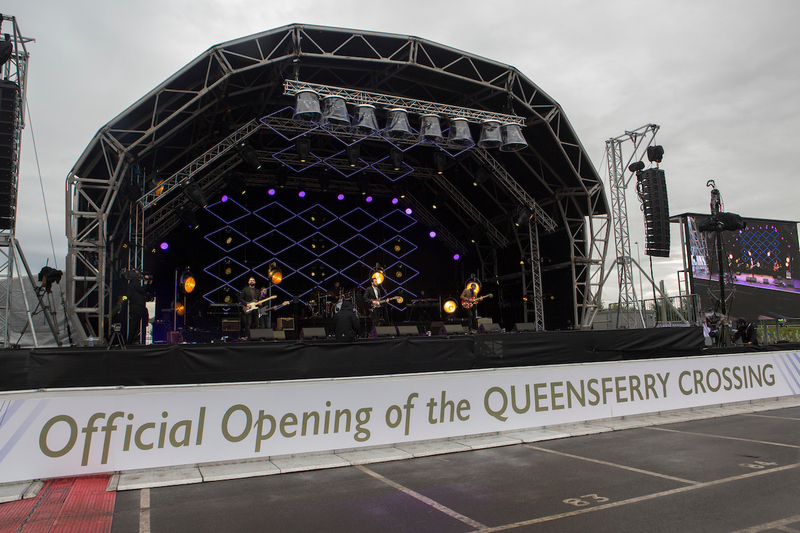 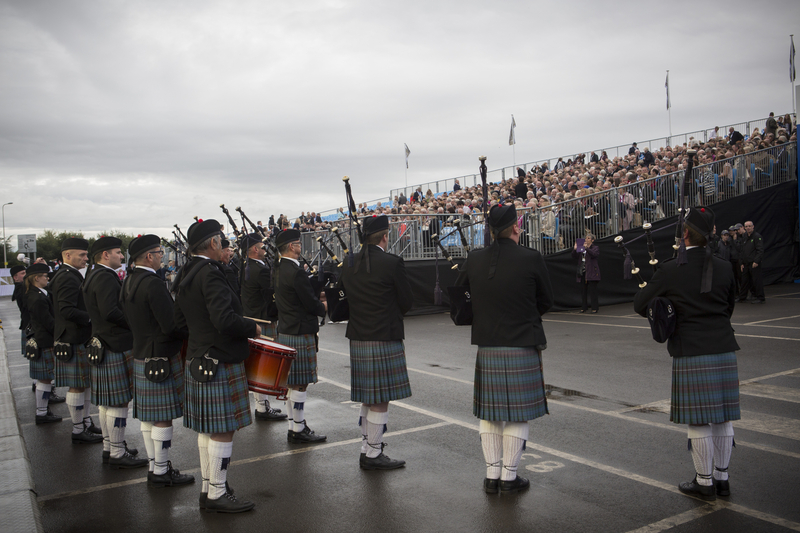 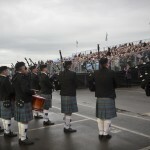 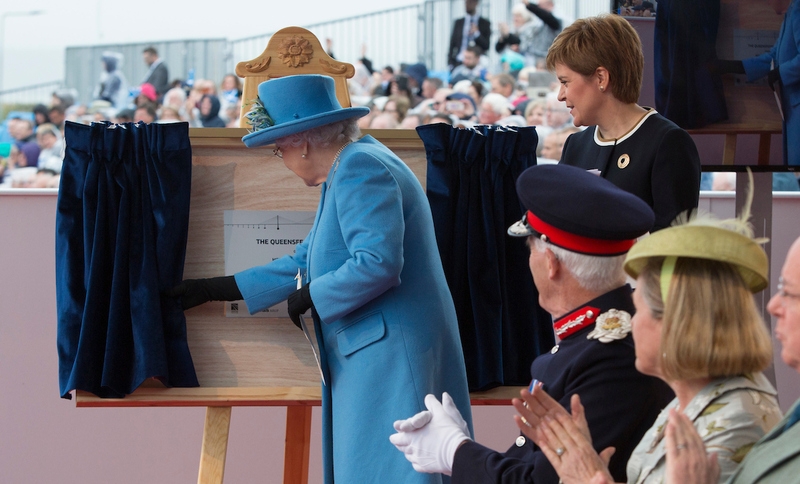 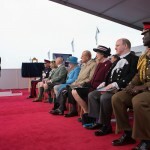 To deliver the official opening of the Queensferry Crossing by HRH Queen Elizabeth II and First Minister Nicola Sturgeon, a historical occasion marking this ‘once in a generation’ build over the Firth of Forth. 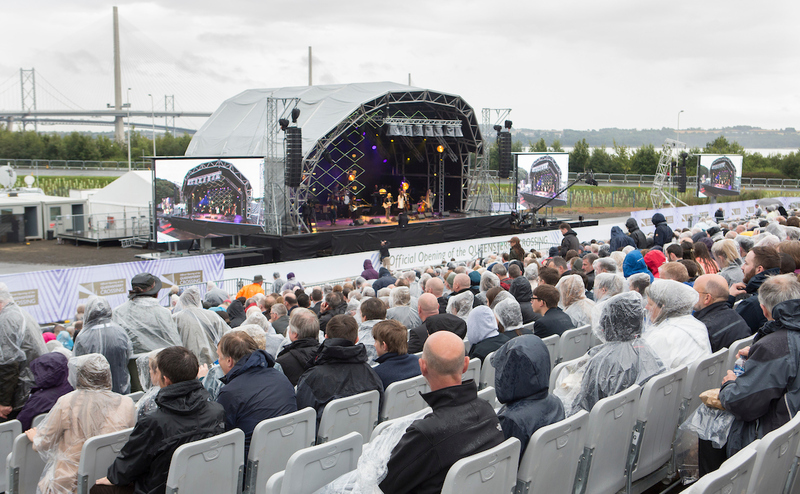 We created and managed two separate event locations which were active simultaneously, with live feeds broadcast from one to the other. 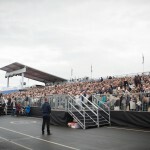 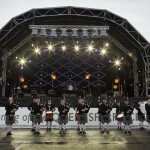 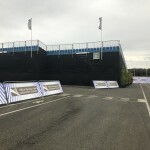 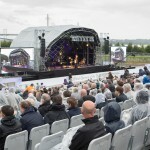 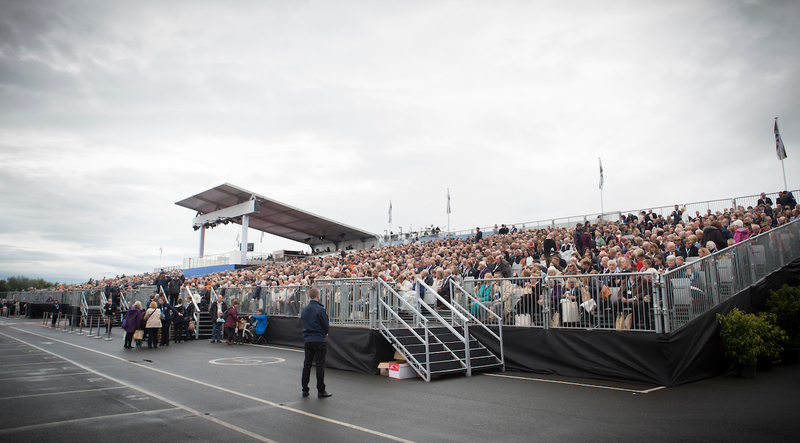 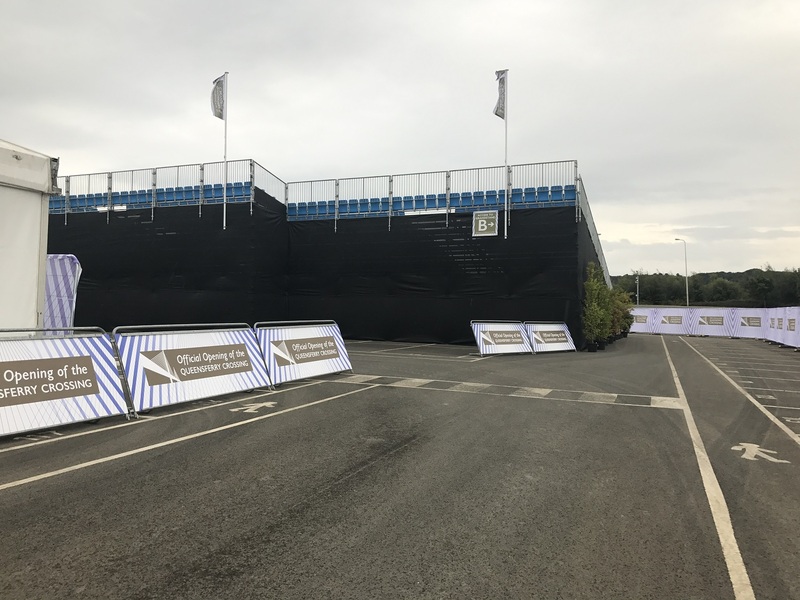 Two event arenas were created with stage, large screens, grandstand seating, food, drink and toilet facilities all stewarded and staffed by ourselves.